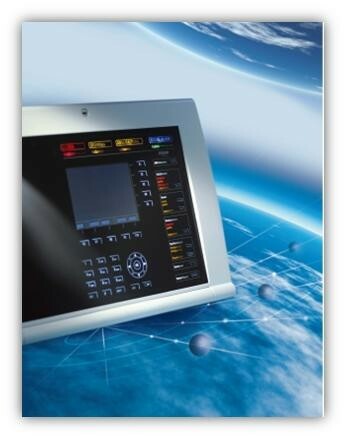 FIRE ALARM SYSTEM - Indexel Engineering Pvt. Ltd.
A Fire Alarm System is a set of electric/electronic devices/equipment working together to detect and alert people through visual and audio appliances when smoke/fire is present. MORLEY IAS Honeywell intelligent fire alarm system with modbus communication and reliable thermo/ smoke sensor from the range of MORLEY IAS and a compact high performance, economical fire alarm system for the protection of your plant from the for complete safety. For approximately 40 years the ESSER brand stands for custom-made solutions for professional fire protection. Innovative technology, favourable cost of ownership and excellent system compability guarantee higest flexibility and cost efficiency of the ESSER products and support ESSER’s position as one of the leading providers of safety in buildings. New technologies, energy-saving components as well as the capability of software to accomplish quite specific processes have in recent years not only changed the world of sensor technology but also that of wiring and installation methods. For instance, the old-establishes method of spur loop wiring has been replaced by the modern technique of loop wiring. What makes loop wiring so attractive is that it allows you to install a large number of detectors in one detector zone without reducing their reliability and availability. This has also brought about changes in the standards for automatic fire alarm system.